not sure why but my boat does not have water pressure gauges and I want to add them. 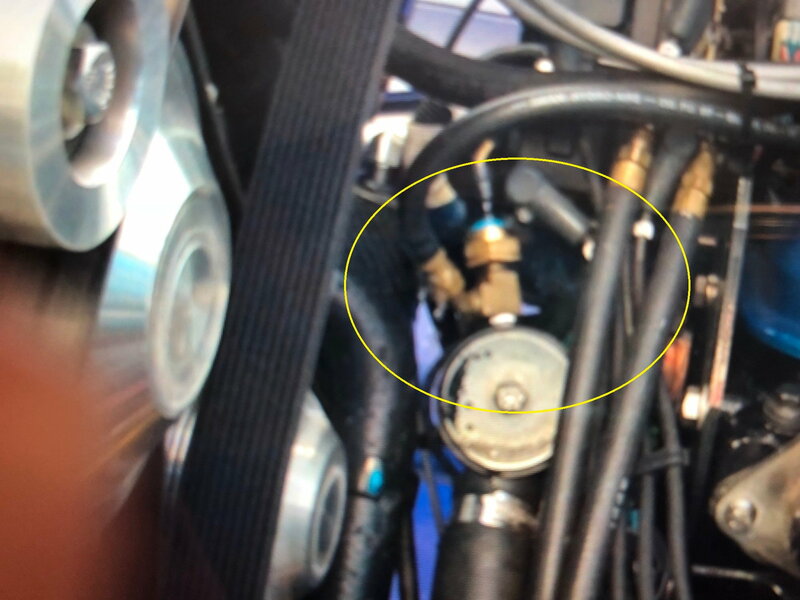 Can someone explain or even better send a pic of where I connect the fittings/ hose to a 525 efi. 2003 motor. Thanks for your help. Nothing wrong with an water flow meter for an install. Some Marine oems are installing them instead of water pressure system / monitoring or both. Water pressure and or any pressure reading is a form a resistance. Sometimes it can fool one when monitoring. Example a low water pressure reading can become a high water pressure reading when a line or orfice after the pressure reading becomes restricted. Thanks for all the help. It is closed cooling and s/n is OM905807.